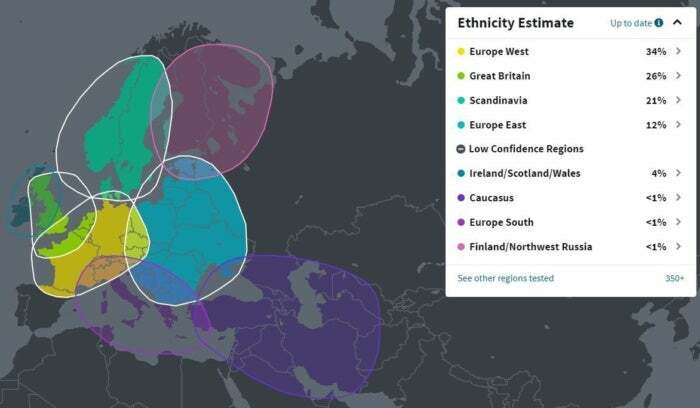 The results from 23andMe are more varied and informative than AncestryDNA. For instance, I learned that I was descended from “Ötzi the Ice Man,” who was apparently killed by an arrow 5,300 years ago in the Alps. 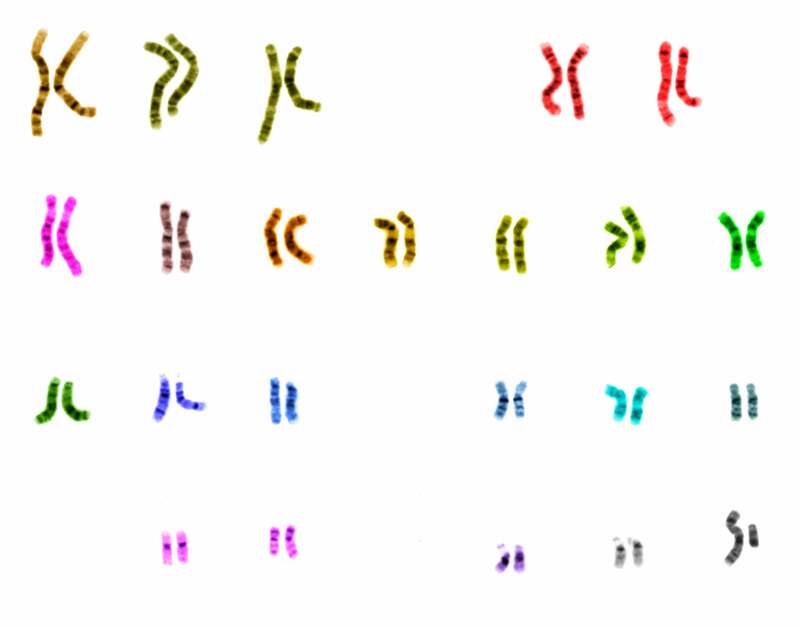 You also see your DNA’s migration patterns and even how many Neanderthal variants you carry in your DNA. 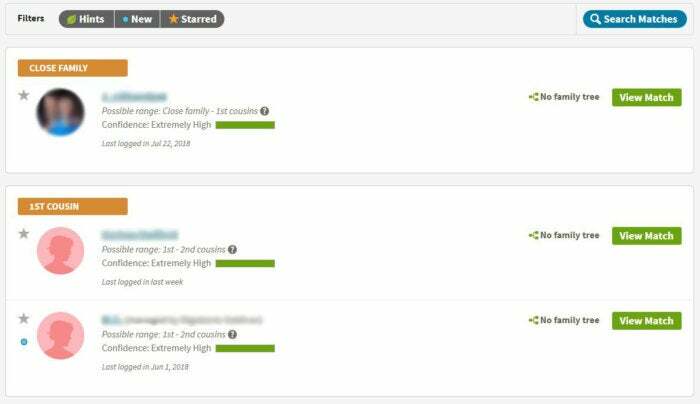 Both AncestryDNA and 23andMe have a DNA matchmaking service, whereby you can learn about, and make contact with, genetic relatives. 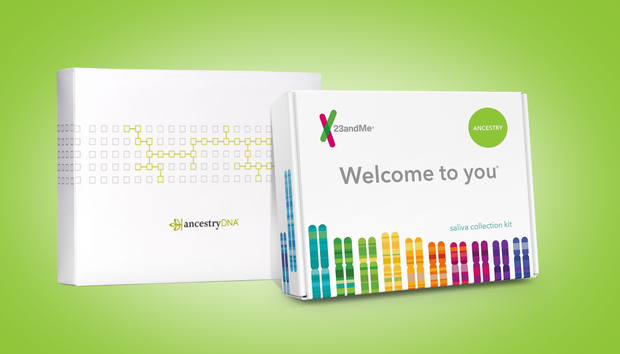 But AncestryDNA has tested the DNA of more than 10 million people, compared to 23andMe’s more than 5 million tests. 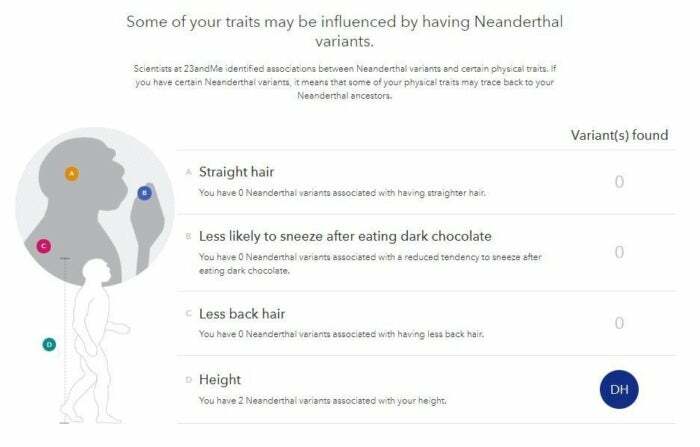 That means you have a far higher chance of getting matched with a relative on AncestryDNA than 23andMe. You can also enhance your search even further by signing up for access to Ancestry.com’s extensive genealogical records, starting at $19.99 a month. 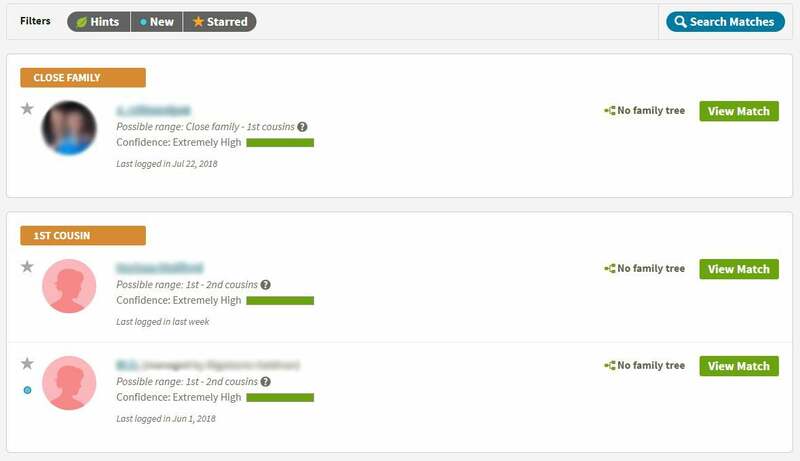 Ancestry.com has amassed more than 11 billion records to create millions of family trees, based on marriage and death certificates, immigration dates, and military records.